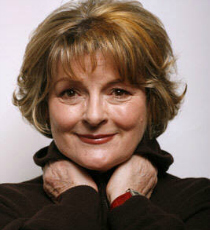 Brenda Blethyn is a multi-award-winning actor, whose film credits include Atonement and Pride & Prejudice. She is also known for television appearances such as Vera, Secrets & Lies and The Labours of Erica. Brenda was nominated for an Olivier Award for her performance in Benefactors (Vaudeville Theatre).